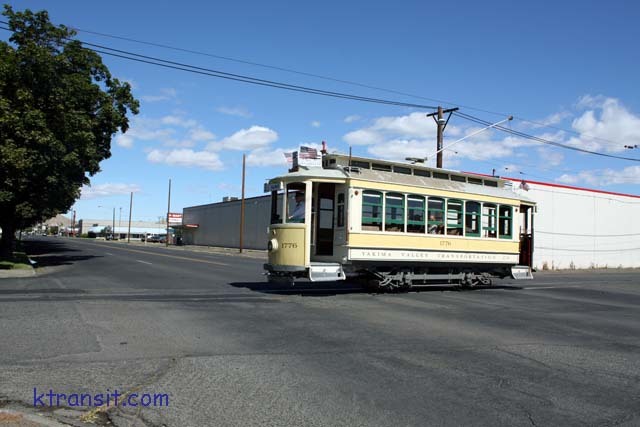 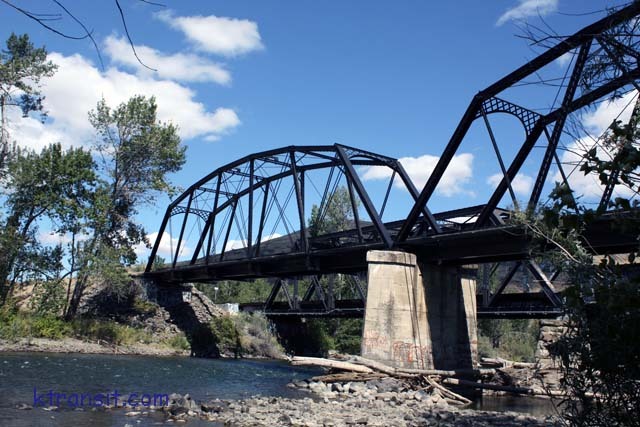 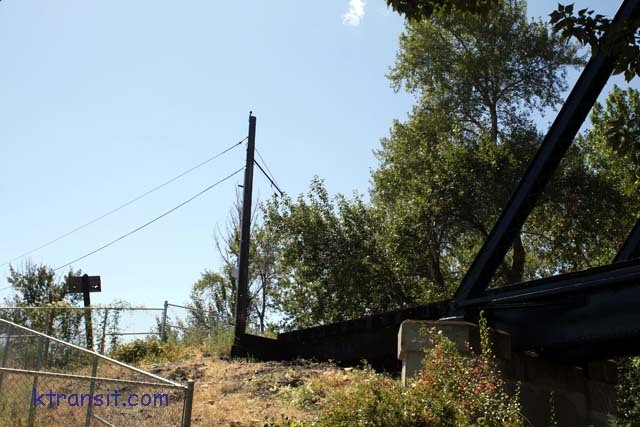 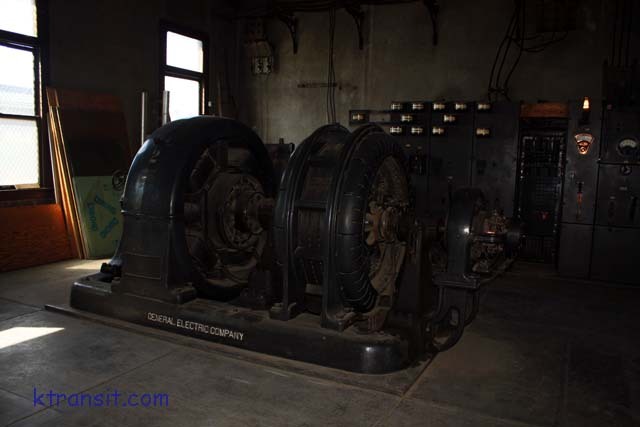 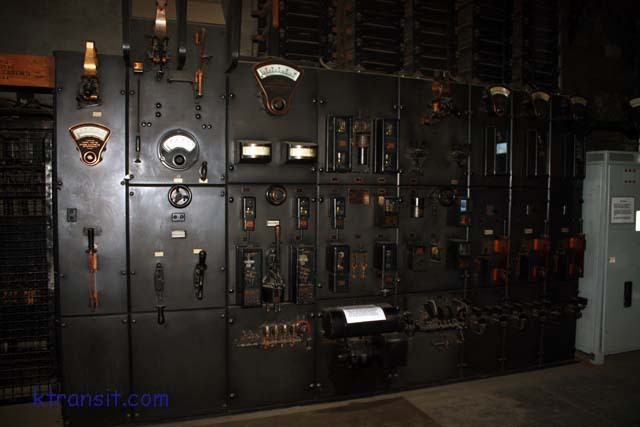 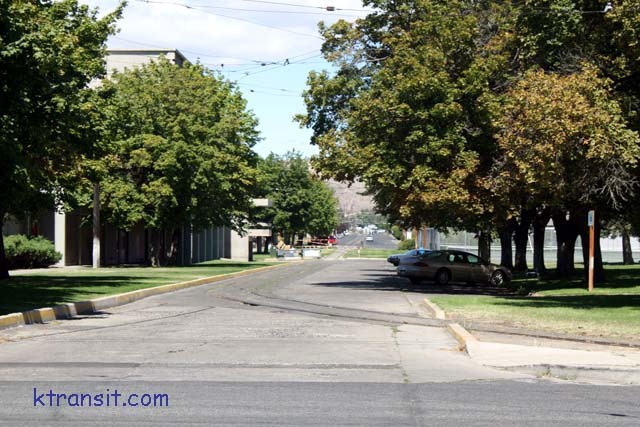 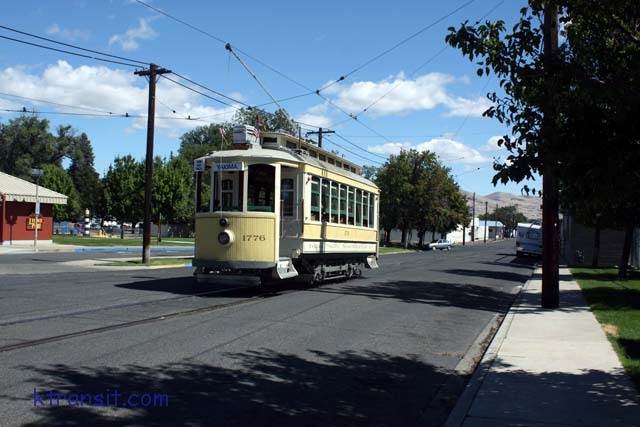 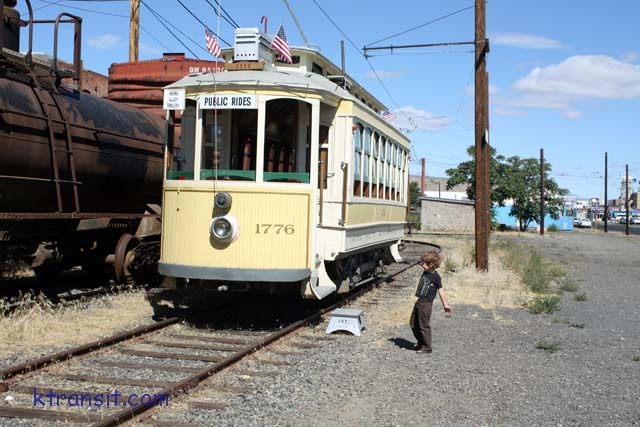 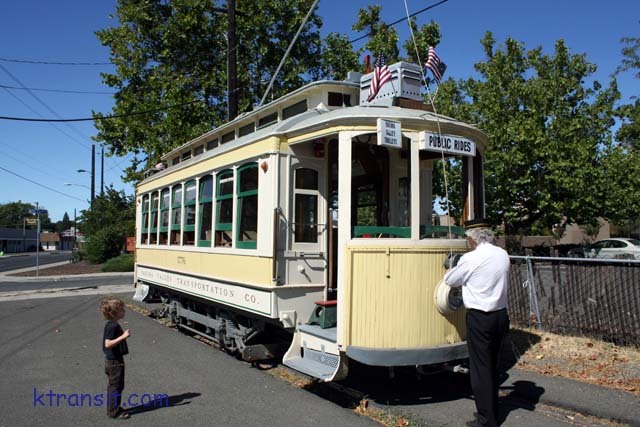 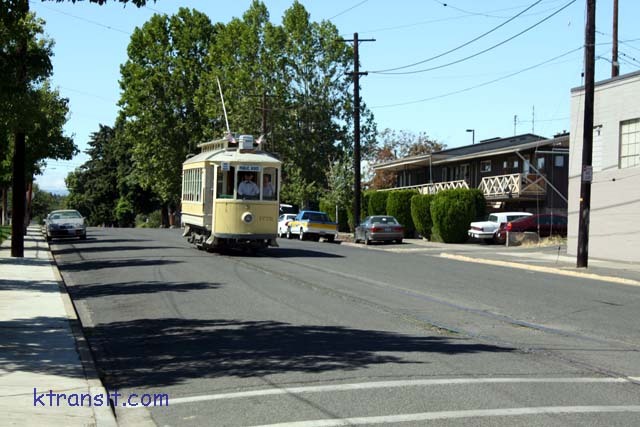 This central Washington town was one home to a electrified Interurban which has electric freight service up until the 1980's. 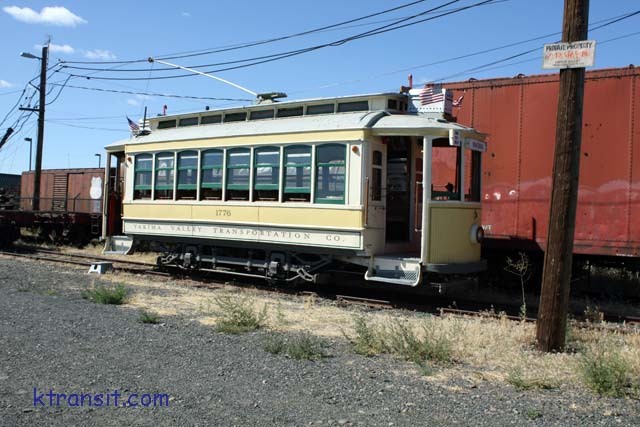 Currently there is a trolley operation on a portion of the original system. 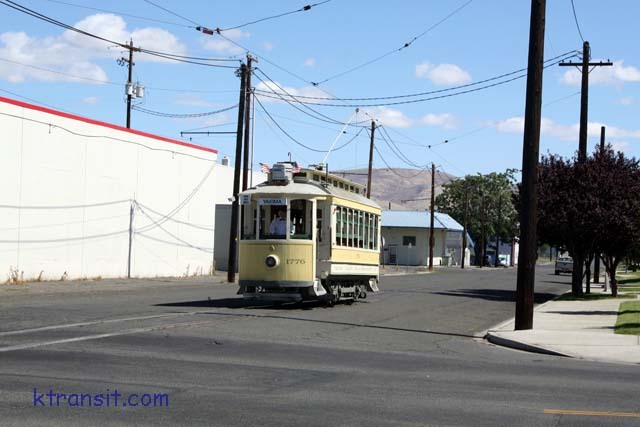 The line to Selah was shutdown due to wire theft. 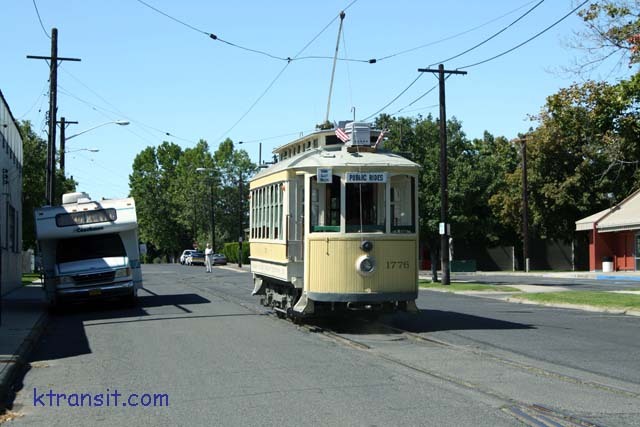 Trolleys operate on weekends during the summer months. 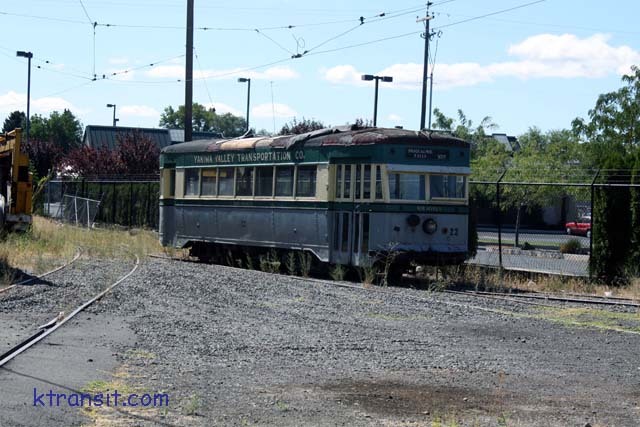 This page should probably be more with the Transit/Railroad Museum page, but there is a chance this could be a tourist circulator if extended towards downtown.